In this box we have chosen to focus on the small deadly creatures that often get overshadowed by the big things like lions and sharks! 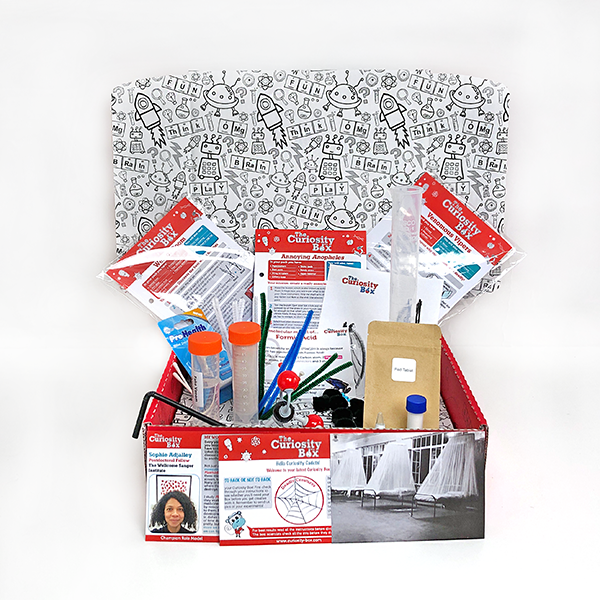 The box contains 3 activities, a collectable item (tall measuring cylinder) and a Molymod. Why do mosquitoes make that annoying sound? What happens to your blood when you get bitten by a snake? How do spiders make their webs so sticky? Find out all these answers in the Deadly Creatures box!